This time of year is such a great time to visit Disneyland, especially this year because of all the Diamond Celebration festivities! 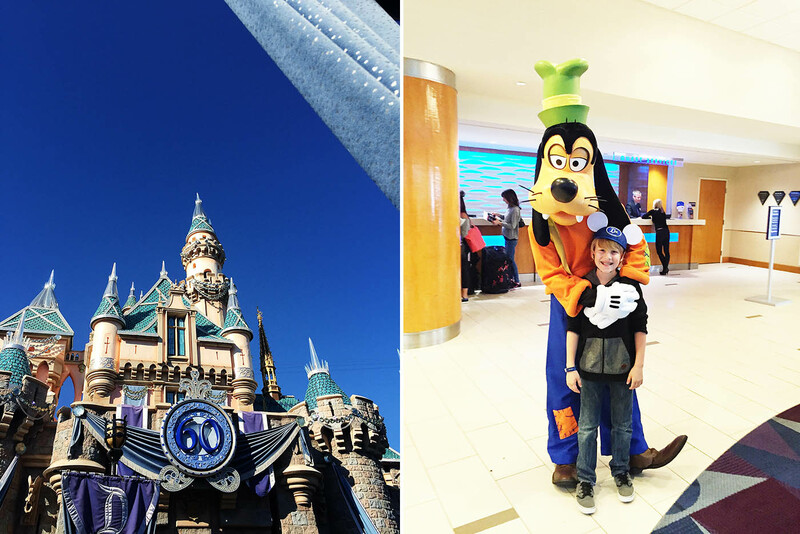 There are so many different ways to “do” Disneyland depending on how long or how often you’re visiting. 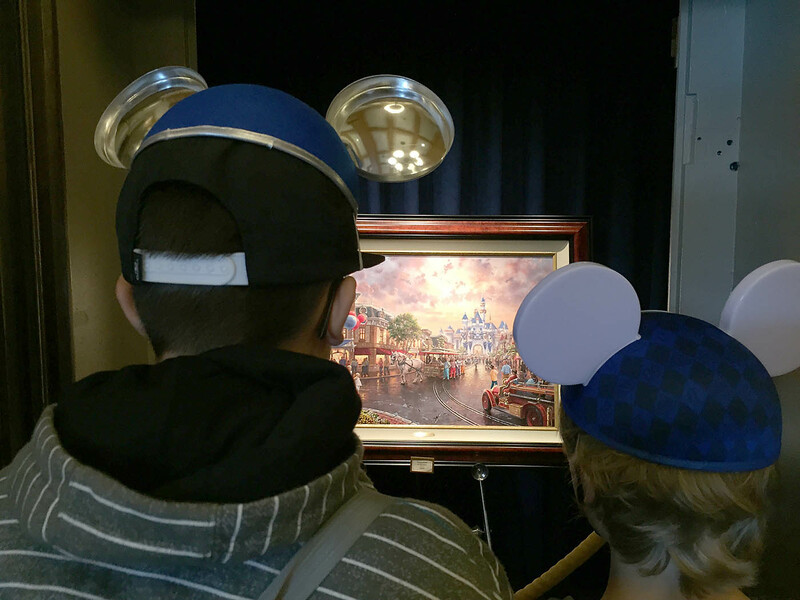 The best part about the Disneyland Resort is that you are sure to find or see something that you’ve never seen before no matter how many times you visit. 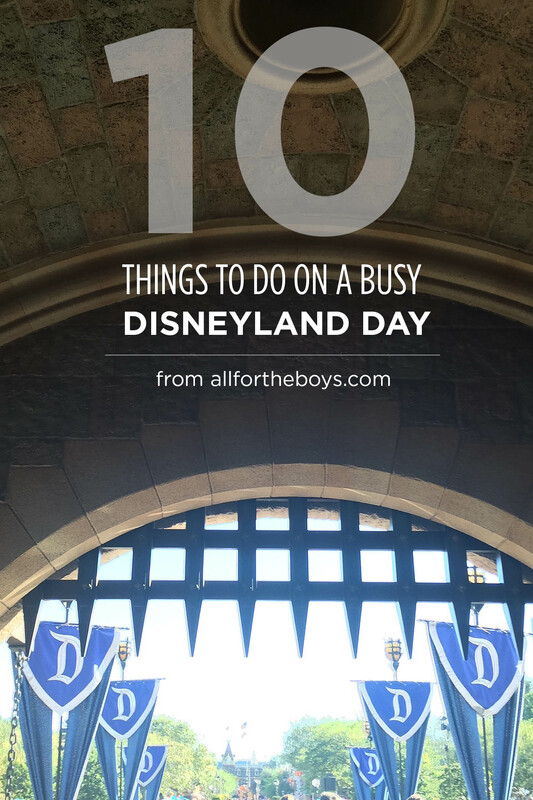 Some days at the Disneyland Resort are busier than others and one question our friends ask us often is what should we do on a busy Disneyland Day? Make a list of your “must dos”, which for my tweens/teens usually consists of a few rides, then check out this list of things to do that you may never have thought of! Walk through Sleeping Beauty Castle. I’m always surprised at how many people have not done this before! Find Hidden Mickeys around the park. 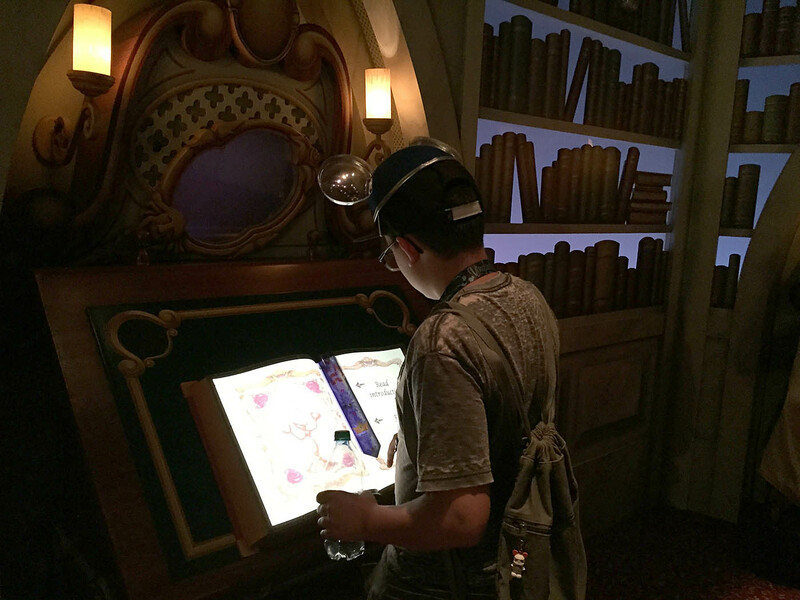 Whether you use a book or just freestyle it this is fun as you’re walking around the parks or standing in line! See a show. There is sure to be a show you haven’t seen yet! 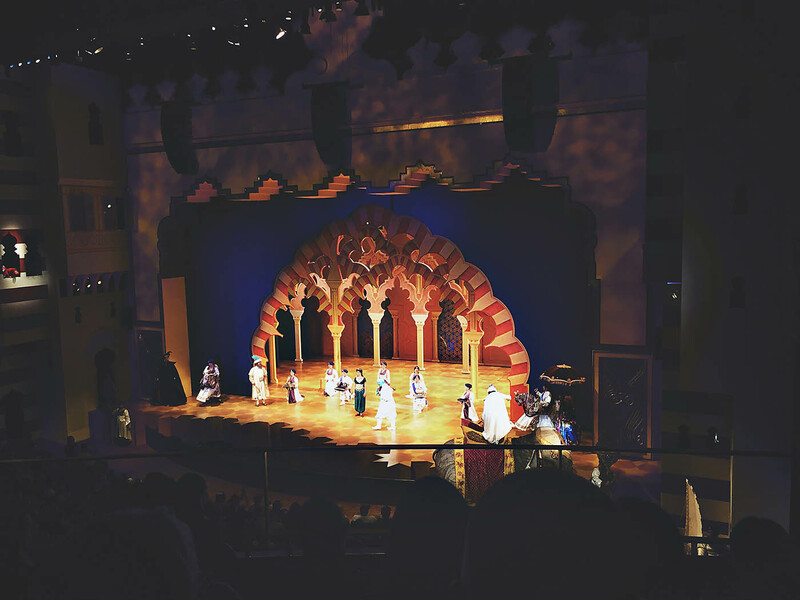 Catch Aladdin before it leaves in January 2016, see Mickey and the Magical Map or a show at the Royal Theater (don’t count it out if you don’t have girls, they are so funny!) 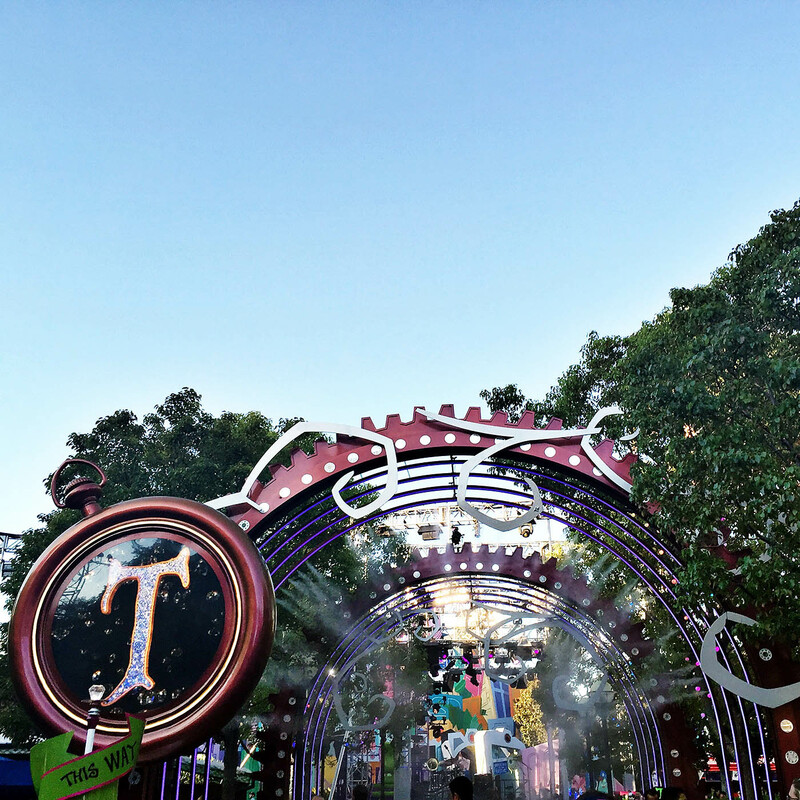 or dance the night away at the Mad T Party. Save the perfect spot for fireworks or a parade. The new Paint the Night parade and Disneyland Forever Fireworks or World of Color Celebrate! are absolutely incredible. 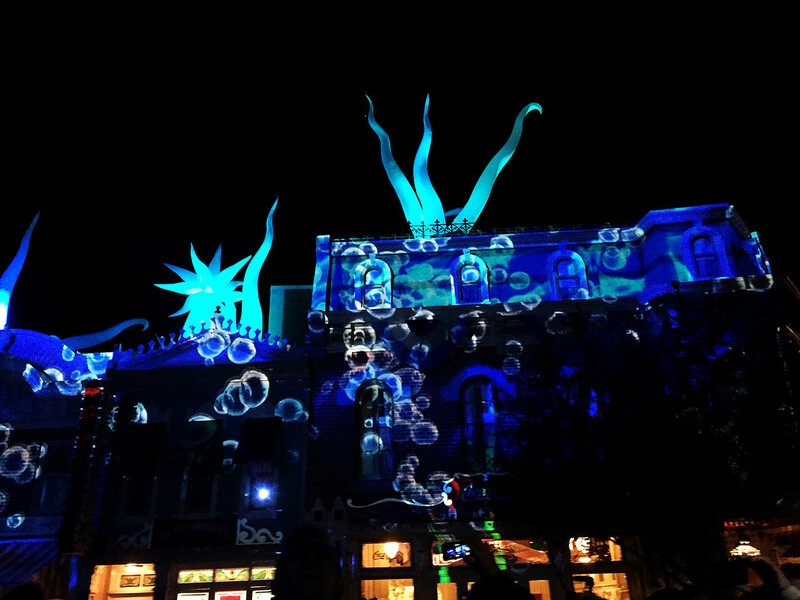 Sometimes you can catch them as they go by but I recommend saving a great spot to enjoy either show at least once! You can save a spot and have other people in your party get lunch to enjoy while you people watch. 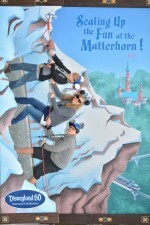 Cast Members might even come by with photo opps you can snap while you wait! Check out the lobby of the Grand Californian where they often have a seasonal creation (like a gingerbread house) or look for characters at the Disneyland Hotel. Explore the Redwood Creek Challenge Trail (even without the kids). Check out Blue Sky Cellar at California Adventure. 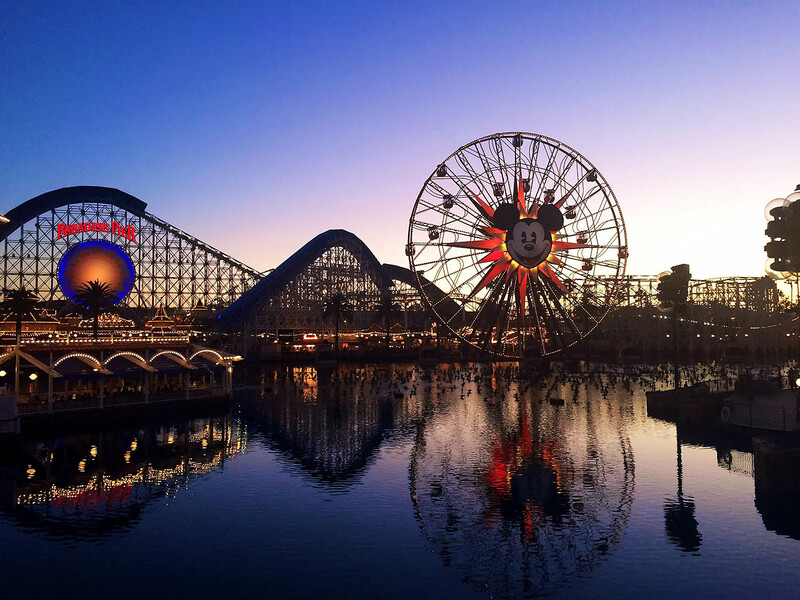 See what’s coming to the parks, see how imagineer’s projects develop and through trivia, learn about Walt Disney’s adventures in California, and discover how his history inspired some recent changes at the Resort. 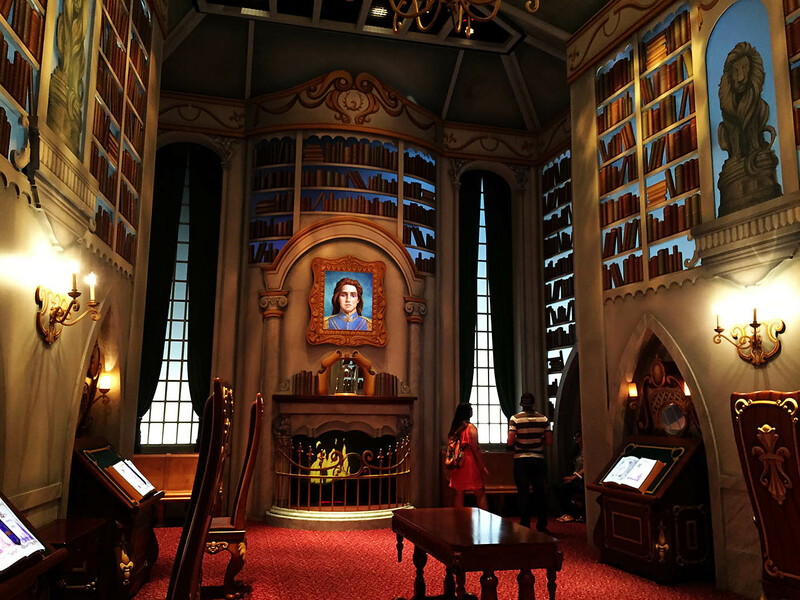 Explore the Sorcerer’s Workshop in the animation building (Beast’s library is one of our favorites!) This is another place many people pass without checking out. It’s a really great hidden gem that you’ll definitely want to see at some point! Check out the seasonal treats. No matter what time of year it is, there are new seasonal treats to find. Whether you watch them being created, or buy one to taste, just taking a look at the different creations can be fun, and be sure to look all around the park for treats at different spots. It’s also a great time to check out some shops you may have never been in as well! 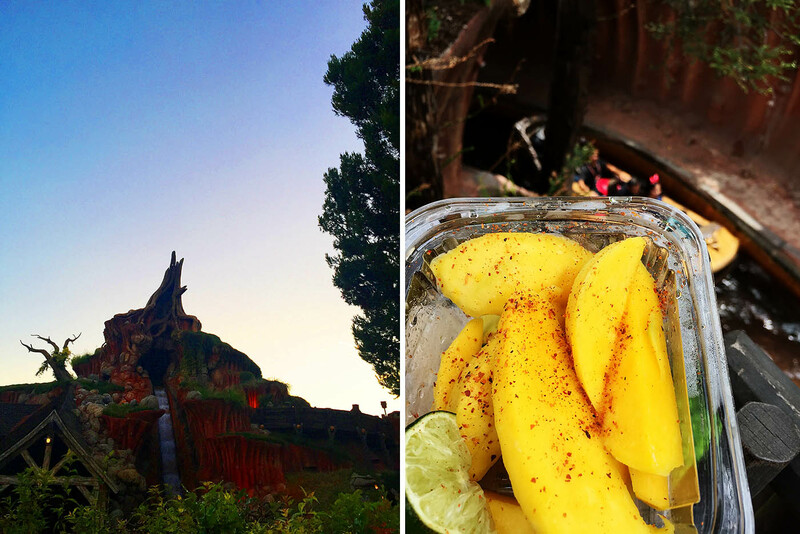 Grab a snack & watch the smiles as people plummet down Splash Mountain. One of our favorite resting spots is a river lookout area. If you’re walking near Rivers of America near Splash Mountain to the right there is usually a fruit snack cart. We love to grab mangoes or a big pickle here and head into the quiet lookout where you’ll see people laughing as they just came down the mountain. If you’re visiting starting November 16th, 2015 you’ll DEFINITELY want to check out some of the awesome Season of the Force events and attractions! 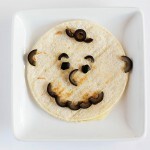 What are your favorite “busy day” things to do or see?